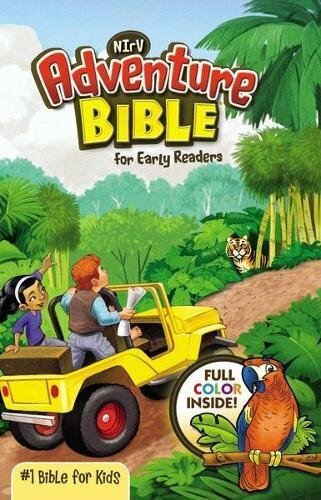 Product Description: Learn about the environment in which more than half of Earth's plant and animal species live and whose existence is under attack. 9781616906467 | Weigl Pub Inc, July 1, 2011, cover price $13.95 | About this edition: Learn about the environment in which more than half of Earth's plant and animal species live and whose existence is under attack. 9781616906405 | Weigl Pub Inc, July 1, 2011, cover price $28.55 | About this edition: Learn about the environment in which more than half of Earth's plant and animal species live and whose existence is under attack. 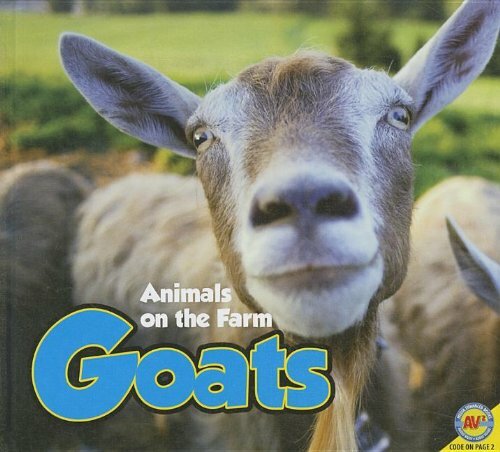 9781616909277 | Weigl Pub Inc, July 15, 2011, cover price $27.13 | About this edition: Goats get up into trees. 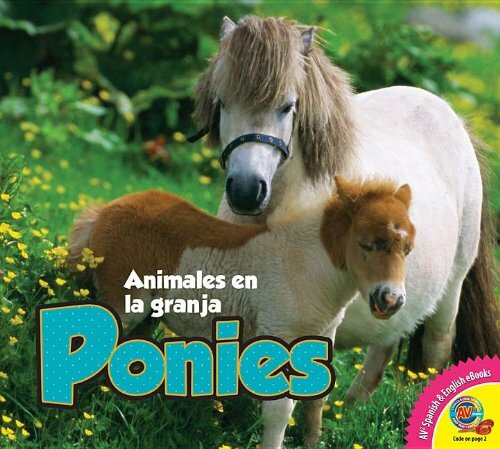 Product Description: Photographs and text describe a pony's life on the farm. 9781619131910 | Weigl Pub Inc, August 1, 2012, cover price $27.13 | About this edition: Photographs and text describe a pony's life on the farm. 9781616909291 | Weigl Pub Inc, July 15, 2011, cover price $27.13 | About this edition: Describes the life cycle and behavior of ponies, and how they are raised on a farm. 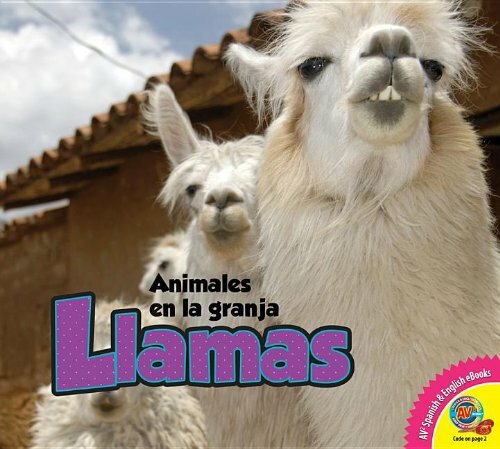 Product Description: Describes the life cycle and behavior of llamas, and how they are raised on a farm. 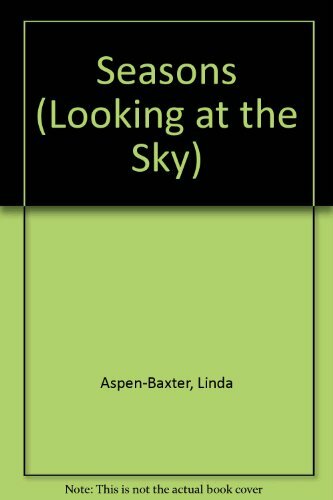 9781619131897 | Weigl Pub Inc, August 1, 2012, cover price $27.13 | About this edition: Describes the life cycle and behavior of llamas, and how they are raised on a farm. 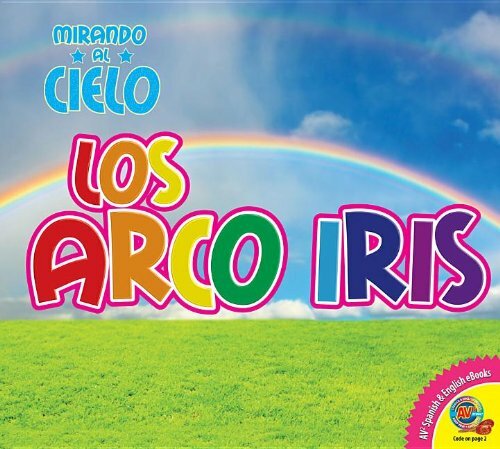 9781616909307 | Weigl Pub Inc, July 15, 2011, cover price $27.13 | About this edition: Llamas eat for six hours each day. 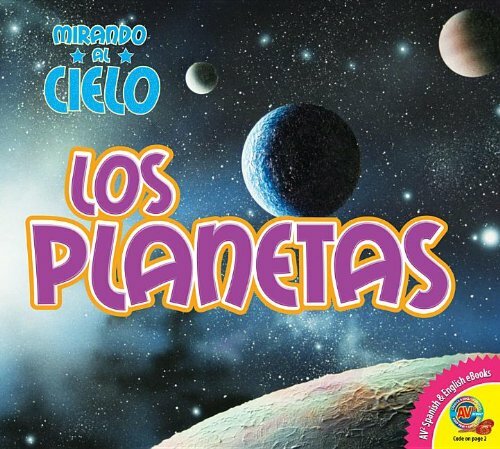 Product Description: Presents facts about aspects of the Moon including its components, movement, and atmosphere. 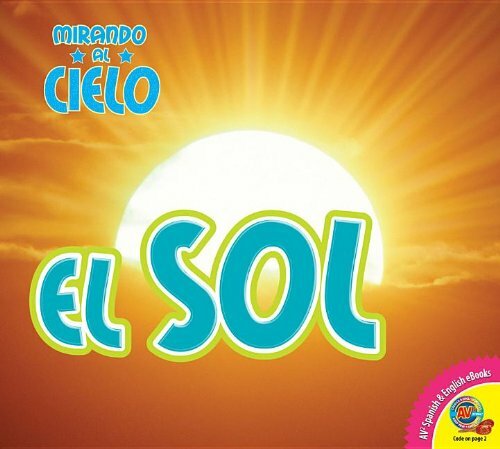 9781616909543 | Weigl Pub Inc, July 15, 2011, cover price $27.13 | About this edition: Presents facts about aspects of the Moon including its components, movement, and atmosphere. 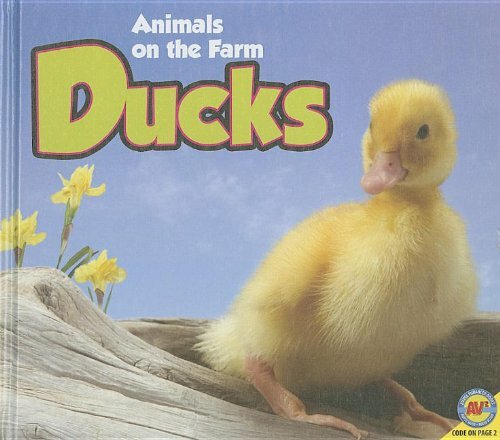 Product Description: Describes the life cycle and behavior of cows, and how they are raised on a farm. 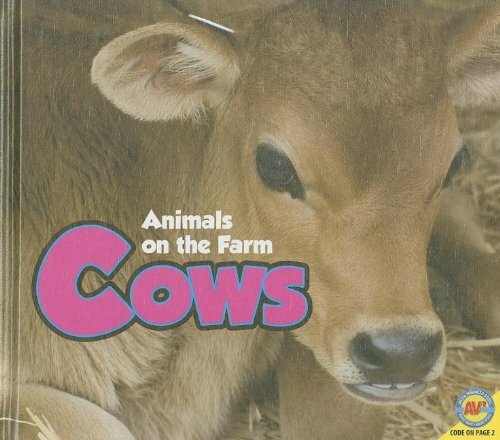 9781616909253 | Weigl Pub Inc, July 15, 2011, cover price $27.13 | About this edition: Describes the life cycle and behavior of cows, and how they are raised on a farm. 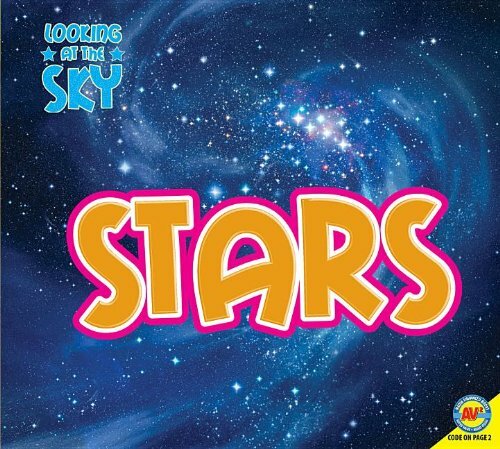 Product Description: Presents facts about stars, including their size, distance from Earth, and color, the Sun as a star, and constellations. 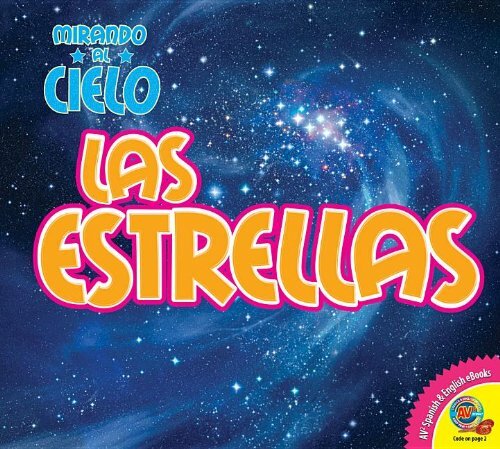 9781619132184 | Weigl Pub Inc, August 1, 2012, cover price $27.13 | About this edition: Presents facts about stars, including their size, distance from Earth, and color, the Sun as a star, and constellations. 9781619134447 | Weigl Pub Inc, August 1, 2012, cover price $13.95 | About this edition: Book annotation not available for this title. 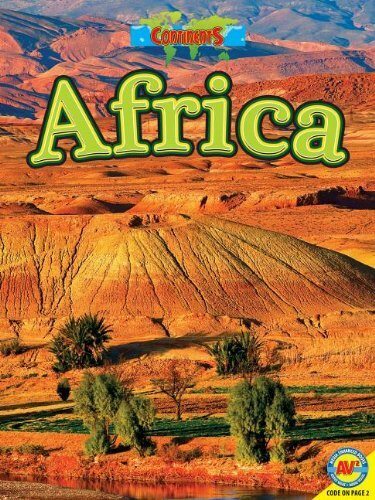 9781619134430 | Weigl Pub Inc, August 1, 2012, cover price $28.55 | About this edition: Africa is a continent of amazing contrasts. 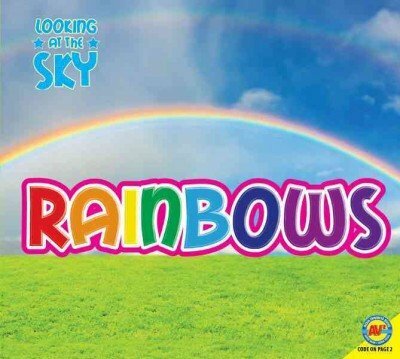 Product Description: Asia stretches from the Arctic Ocean in the north to the Indian Ocean in the south. Europe and Asia are part of the same landmass. In fact, some geographers believe they belong to a single continent called Eurasia. 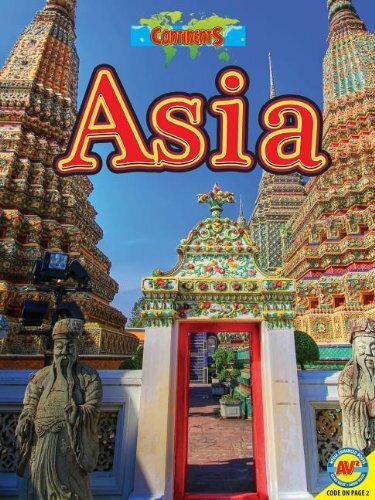 9781619134461 | Weigl Pub Inc, August 1, 2012, cover price $13.95 | About this edition: Asia stretches from the Arctic Ocean in the north to the Indian Ocean in the south. 9781619134454 | Weigl Pub Inc, August 1, 2012, cover price $28.55 | About this edition: Asia stretches from the Arctic Ocean in the north to the Indian Ocean in the south. 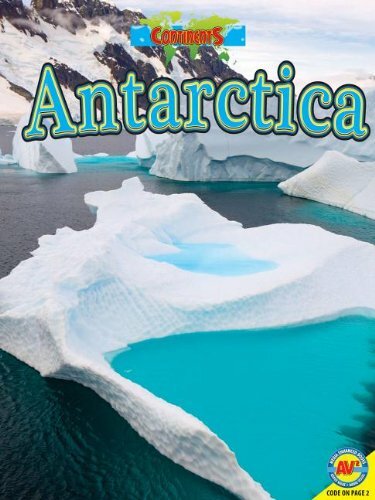 Product Description: Antarctica is much more than ice and snow, howling winds, and freezing temperatures. The thick ice sheets of the fifth largest continent could tell stories of the brave people who risked their lives to explore this last vast wilderness on Earth. 9781619134508 | Weigl Pub Inc, August 1, 2012, cover price $13.95 | About this edition: Antarctica is much more than ice and snow, howling winds, and freezing temperatures. 9781619134492 | Weigl Pub Inc, August 1, 2012, cover price $28.55 | About this edition: Antarctica is much more than ice and snow, howling winds, and freezing temperatures. 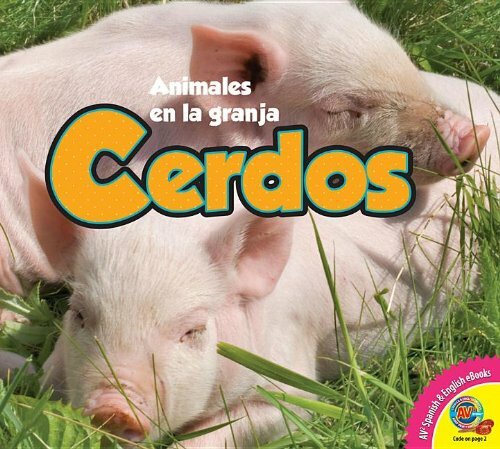 Product Description: Describes the life cycle and behavior of pigs, and how they are raised on a farm. 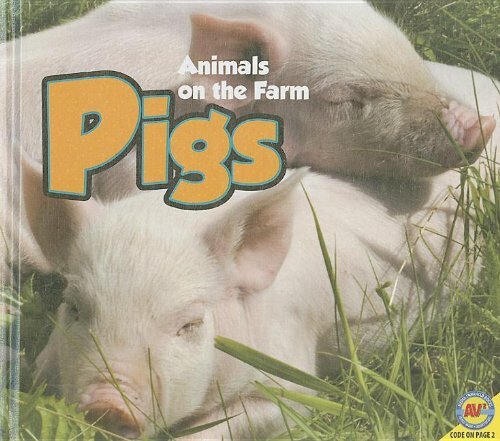 9781619131903 | Weigl Pub Inc, August 1, 2012, cover price $27.13 | About this edition: Describes the life cycle and behavior of pigs, and how they are raised on a farm. 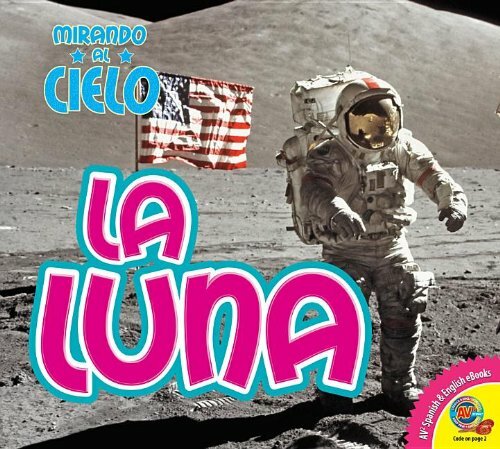 Product Description: Presents photograph illustrations and general facts about the Moon, covering what it is made of, its orbit, and how people have visited its surface. 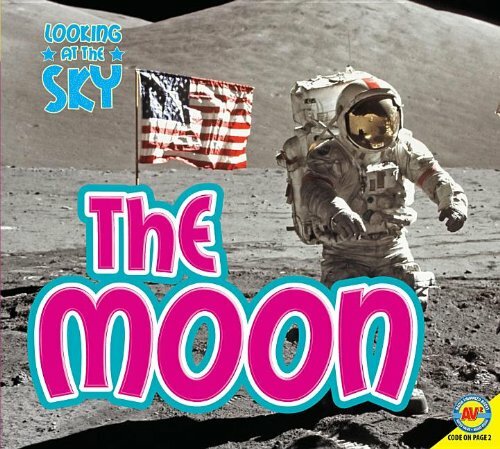 9781619132146 | Weigl Pub Inc, August 1, 2012, cover price $27.13 | About this edition: Presents photograph illustrations and general facts about the Moon, covering what it is made of, its orbit, and how people have visited its surface. Product Description: Fresh waters are found on every continent except Antarctica. 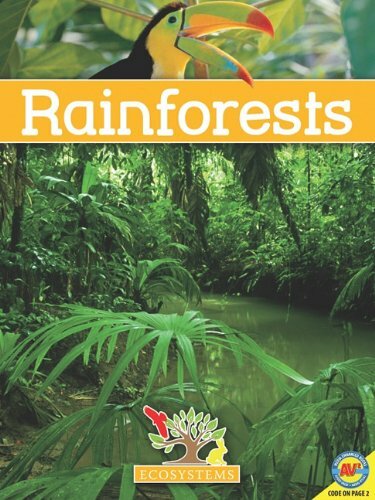 This book explores the plants, animals, and environment of this important ecosystem. 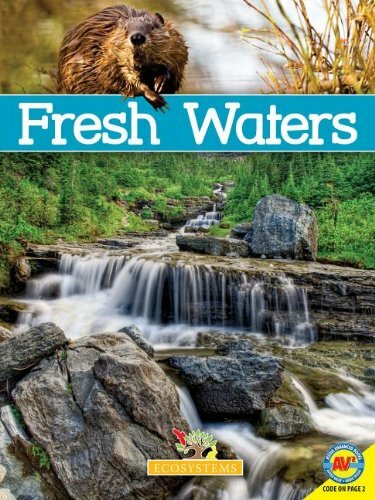 Learn more in Fresh Waters, an AV2 media enhanced book. 9781619132344 | Weigl Pub Inc, August 1, 2012, cover price $13.95 | About this edition: Fresh waters are found on every continent except Antarctica. 9781619130715 | Weigl Pub Inc, August 1, 2012, cover price $28.55 | About this edition: Fresh waters are found on every continent except Antarctica. 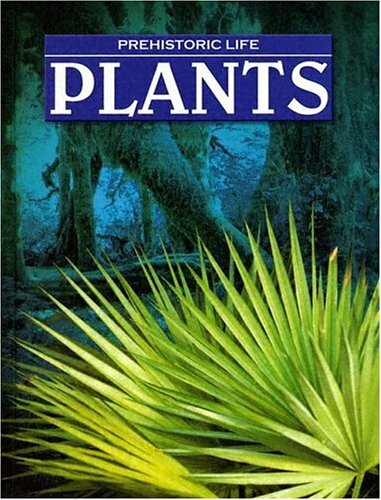 9781590364420 | Weigl Pub Inc, July 30, 2006, cover price $26.00 | About this edition: Describes where fresh water is located around the world, and introduces the plants and animals that live in or near them. 9781619131866 | Weigl Pub Inc, August 1, 2012, cover price $27.13 | About this edition: Describes the life cycle and behavior of cows, and how they are raised on a farm. 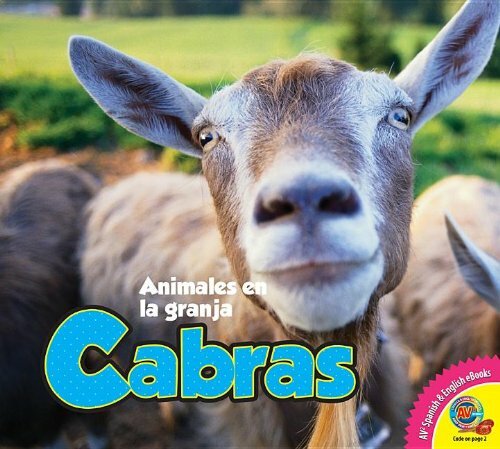 Product Description: Using simple text and pictures, this book describes goats and how they live.